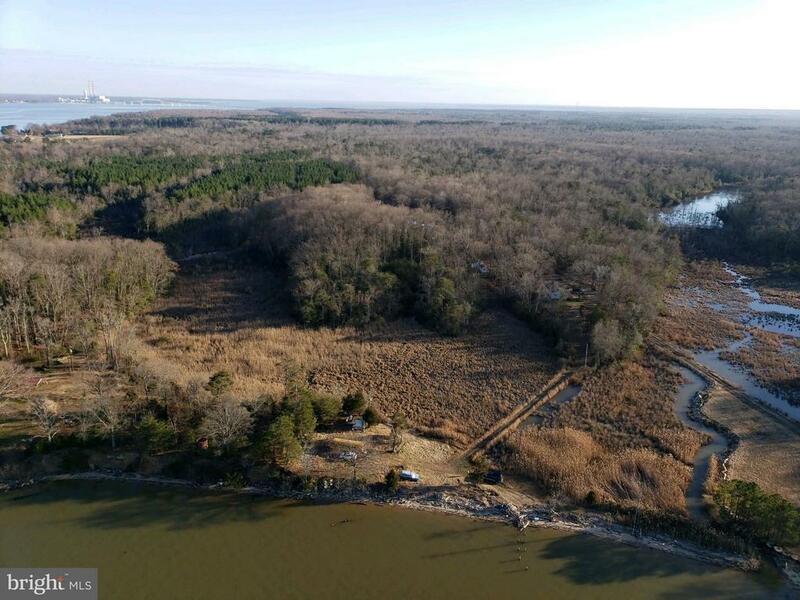 Gorgeous land lot with nearly 400 ft of sandy beach water frontage on the Potomac River. Ideal for either a recreation property or to build your own home on. Park your camper on the beach section for a staycation property or duck hunt on the vast marsh land. Build your waterfront home with an identified house sit. Well and electric present at beach site, not present at house site.